Call 440.617.9610 to make an appointment with us today! 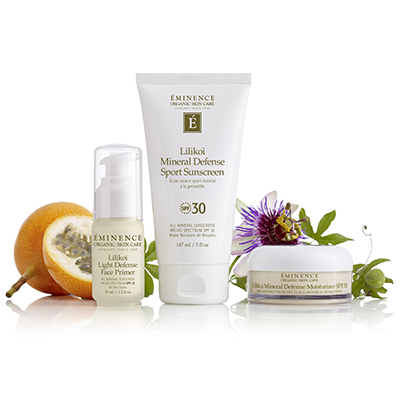 Purchase 2 products from the NEW Lilikoi Mineral Defense collection, receive a full-sized Rosehip & Lemongrass Lip Balm SPF 15 for FREE! Receive 10% off your purchase of SkinCeuticals Body Retexturizing Lotion- must-have after sugaring- with every sugaring package purchase! Lifts, tightens and reduces fine lines and wrinkles! Immediately diminish the appearance of fine lines and wrinkles with Dermaplaning!